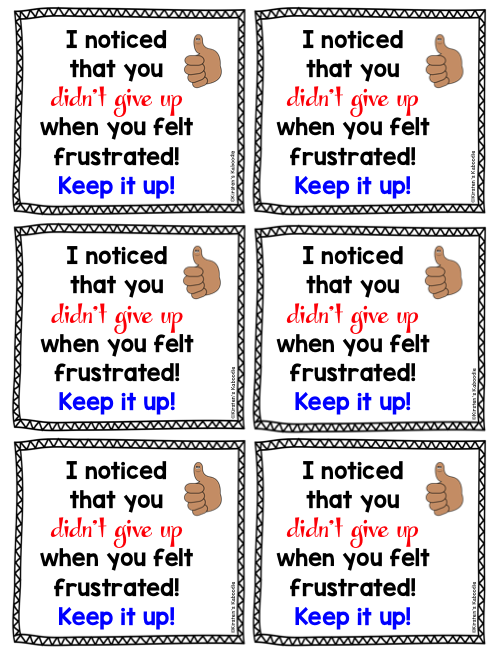 These Growth Mindset Notes from the Teacher are perfect for any 2nd-6th grade classroom! 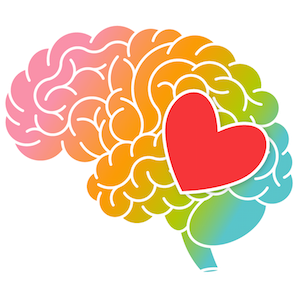 Are you teaching your students about growth mindset and fixed mindset? 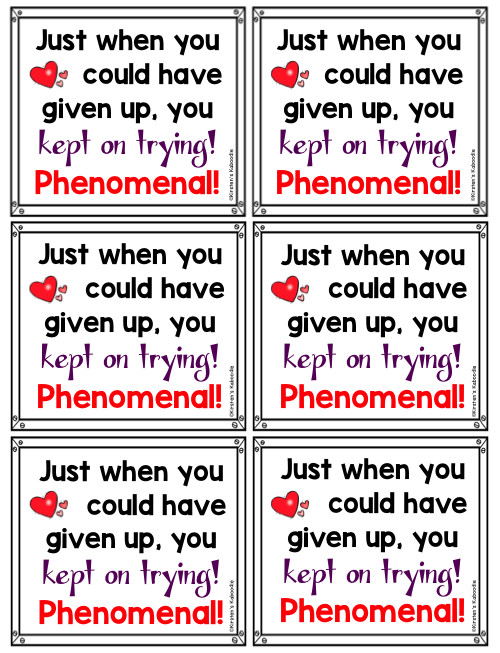 Create a culture of success, perseverance, and motivation with these growth mindset teacher notes. 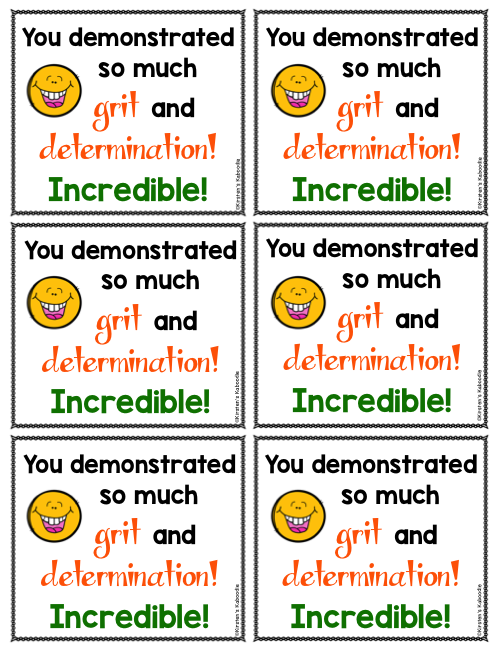 This product also includes a list of teacher suggestions for product use. 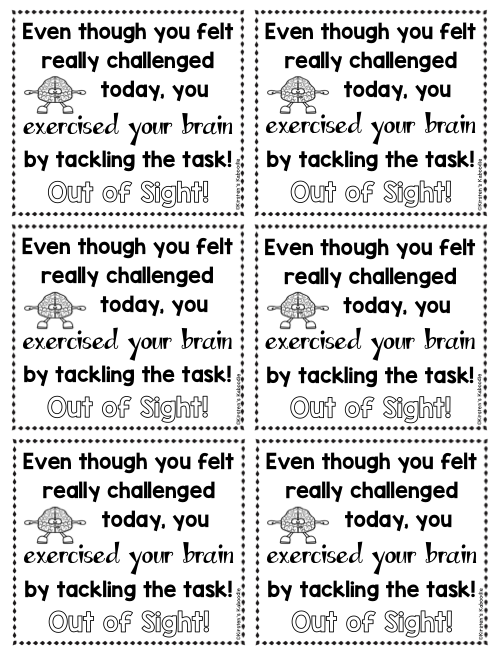 There are 24 different teacher notes included. 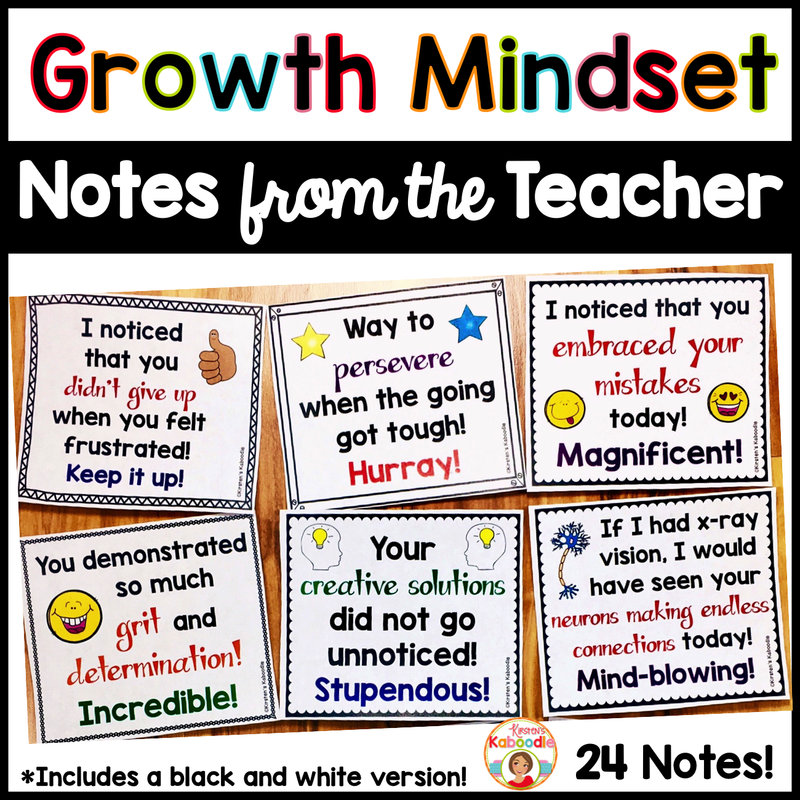 Each growth mindset note comes in full color and black-and-white (with 6 notes per page). This file contains 52 pages.